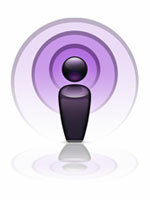 The Ambient Soundbath Podcast is designed to give listeners a space for thinking and being. Whether listening with headphones or in the open air, the Ambient Soundbath Podcast creates a timeless listening experience for contemplation and relaxation. 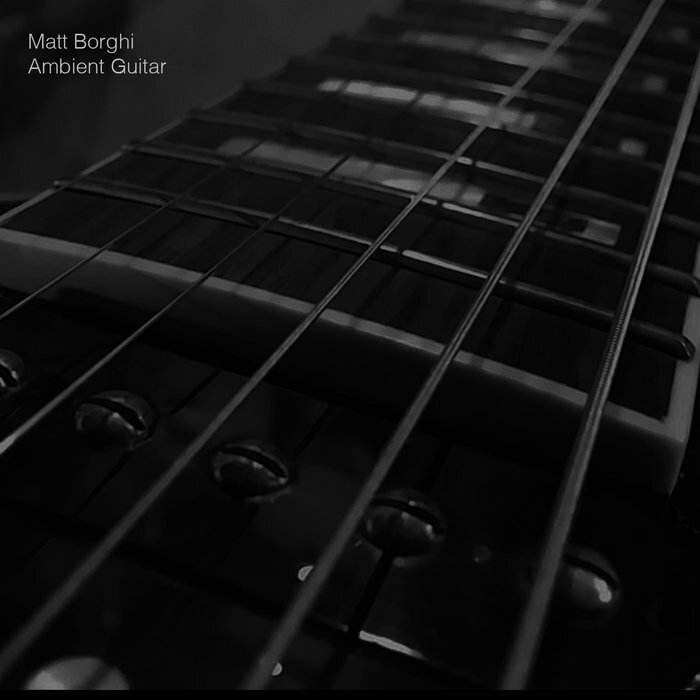 The Ambient Soundbath Podcast features the music of a variety of artists and is produced and distributed by Matt Borghi and Universal Mind from East Lansing, MI, USA.